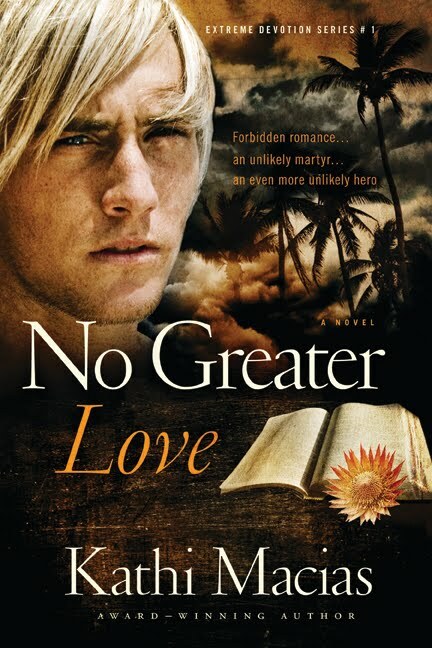 Another great review of No Greater Love–and a chance at a free copy! Susan Hollaway has posted a great review of No Greater Love on her blog. Please stop by and check it out, and you just might win a free copy! http://susanhollaway.blogspot.com.